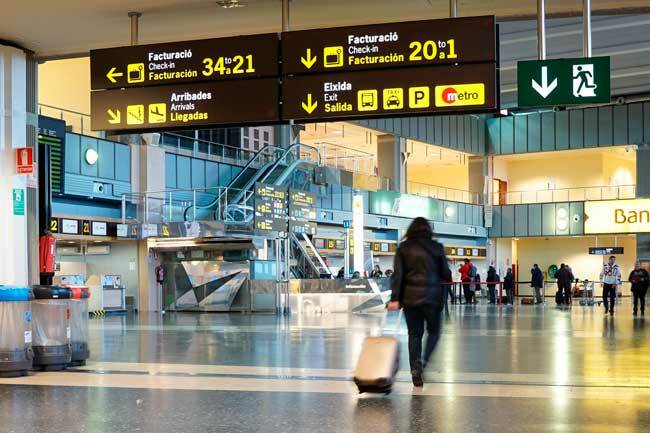 Use this website to quickly find the most important information about Valencia Airport: Flights, Departures, Arrivals, Parking, Car Rentals, Hotels near the airport and other information about Valencia Airport. Plan your travel to VLC Airport with the information provided in this site. Valencia Airport is the main international and domestic airport serving the city of Valencia and its province. Valencia Airport has three passenger terminals. Valencia Airport has connections with over 20 European destinations. Valencia has one of the biggest old towns in Spain, the Carmen Quarters. 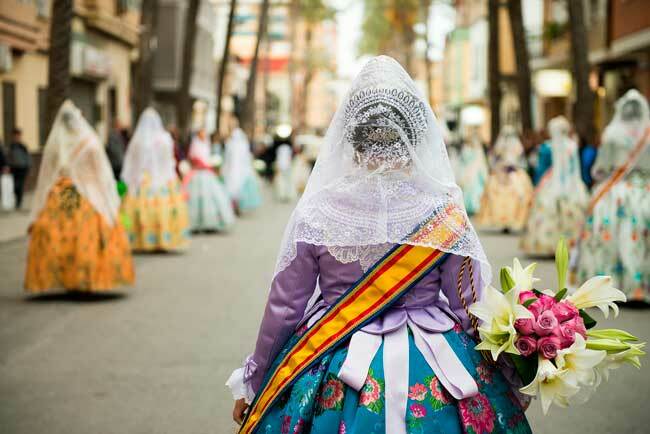 The Fallas are a tradition recognized by UNESCO as a Intangible cultural heritage. 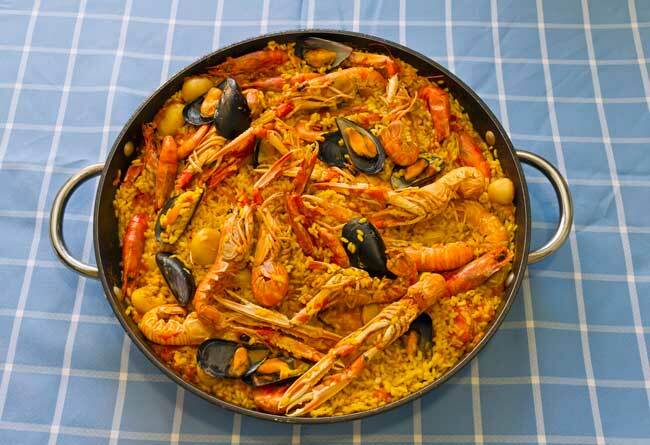 The Paella Valenciana is one of the most iconic Spanish dishes. 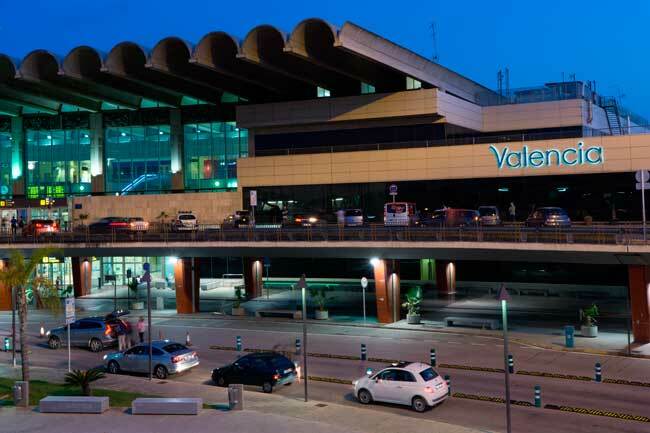 Valencia Airport (IATA: VLC, ICAO: LEVC), known commonly as Manises Airport, is the main international and domestic airport serving the city of Valencia and its province, and the second airport in numbers after Alicante Airport. It is located 8 kilometers west of Valencia city. Valencia Airport is the tenth busiest airport in Spain. Valencia Airport has connections with over 20 European destinations. Top destinations from Valencia Airport are Madrid, Palma de Mallorca, Barcelona and Sevilla (Domestic), and Paris, London, Rome and Amsterdam (International). 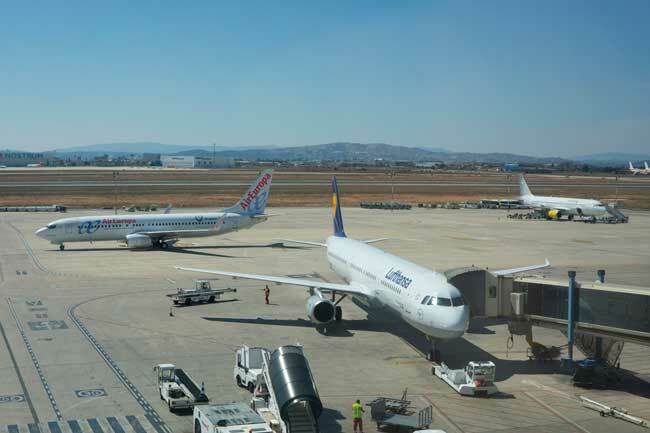 Valencia Airport handled 5,799,104 passengers in 2016. 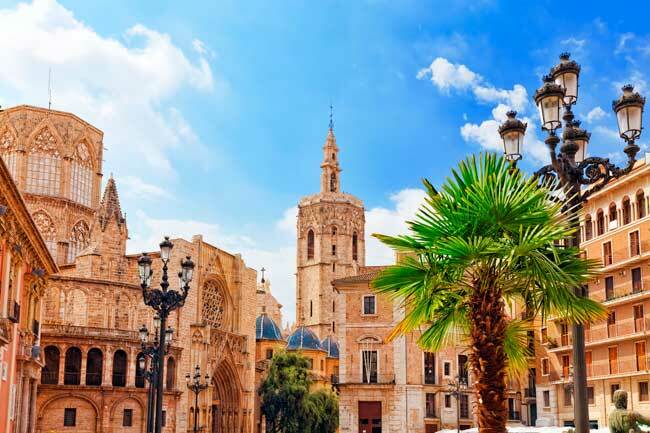 Valencia, in Valencian València, is the capital city of the autonomous community of Valencia and the third largest city in Spain after Madrid and Barcelona. The city is located in the east cost of the country, in the Azahar Coast. Valencia hosts one of the most singular traditions in Spain, the Fallas, which was declared Intangible cultural heritage by UNESCO in 2016. The city went under Muslim rule in 714, when they introduced their religion, language and technology. Nowadays we still find their footprint in some city names like Benidorm, Benicarló, among others. Many of Valencia main sighseeings are into UNESCO World Heritage Sites such as the Tribunal de les Aigües de València. The Carmen Quarters, the old town, Serrans Towers, Quart Towers and Saint Miquel dels Reis monastery, is also worth to visit. Regarding cuisine, you should try paella valenciana, the world famous iconic and well known Spanish dish, which has its origins in Valencia, and also the oranges from the region, the best ones of Spain.